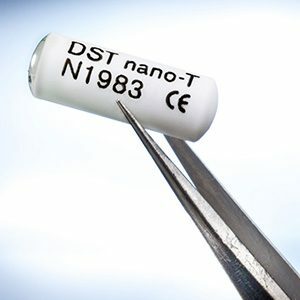 The DST loggers are small implantable recorders that measure temperature with high accuracy and store the data in their internal memory. All measurements are in real time and can be accessed after the logger has been retrieved. The same logger can be reused as long as the battery lasts. The logger can be used in any environment where exact and accurate temperature measurements are required such as in research, packaging, logistics, validation of production lines etc. All DST loggers are delivered with calibration certificates.